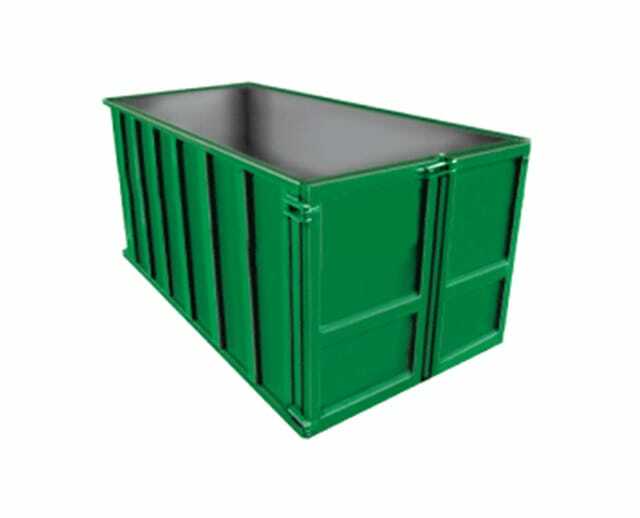 The 10 cubic yard 1 ton construction dumpster is useful for smaller scale residential or construction projects. As a 10 cubic yard dumpster, it can carry up to 1 ton of garbage, and is typically used for job site clean up tasks for maintenance and construction crews. Equipped with roller wheels, the 1 ton construction dumpster is ideal for garage and attic clean up jobs as well.